The Florida Sportsman offices were directly impacted by the huge bloom of toxic algae in Florida’s waters this summer. They lay the blame directly on the administration of Governor Rick Scott who is now running for the Senate. Then came Gov. Rick Scott, Commissioner of Agriculture Adam Putnam and Matt Caldwell (elected to the Florida House in 2010 and now running for Comm. of Agriculture). Scott began to dismantle the programs, standards, and agencies whose purpose was to monitor and improve Florida’s water quality in its watersheds, rivers and Lake O, all of which flow into our oceans. 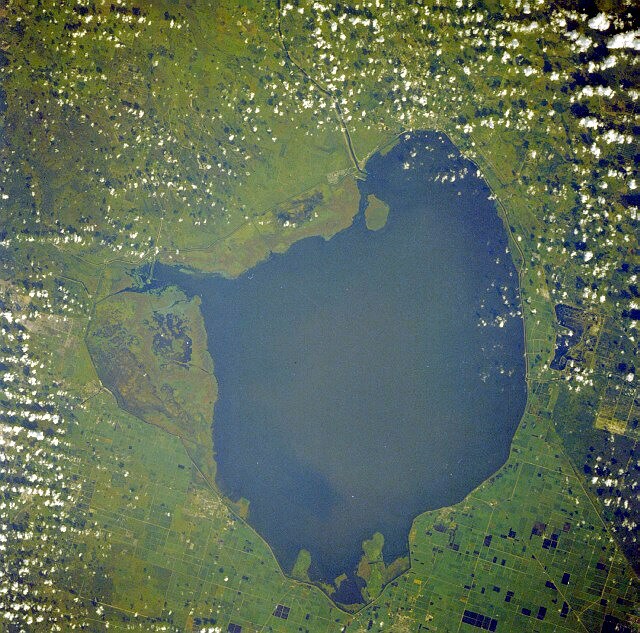 Since 2011, when Scott got into office, the critical measures of phosphorus load and nitrogen load into Lake O started to increase, and they are all still on upward trends.